Buy this item and earn 44 ClubPoints. 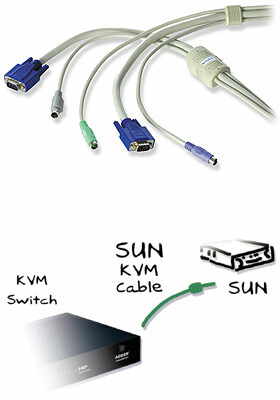 Connect Sun computers to your KVM switch using this neat, intelligent interface cable. 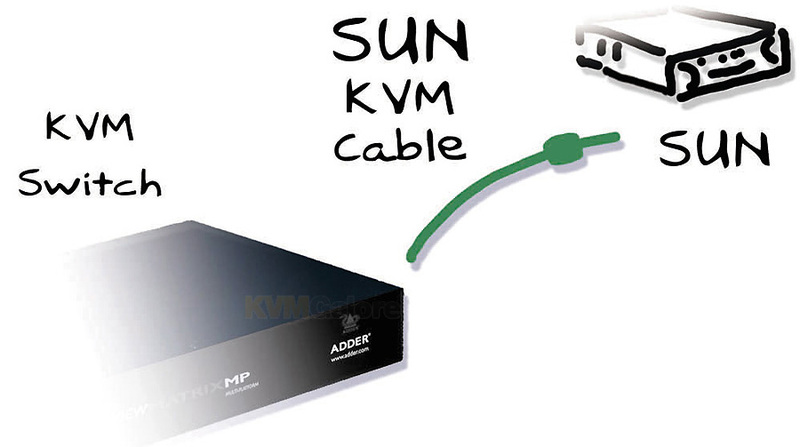 The Sun interface cable delivers high functionality multi platform KVM connectivity at low cost, and may be used with any PS/2 style KVM switch. 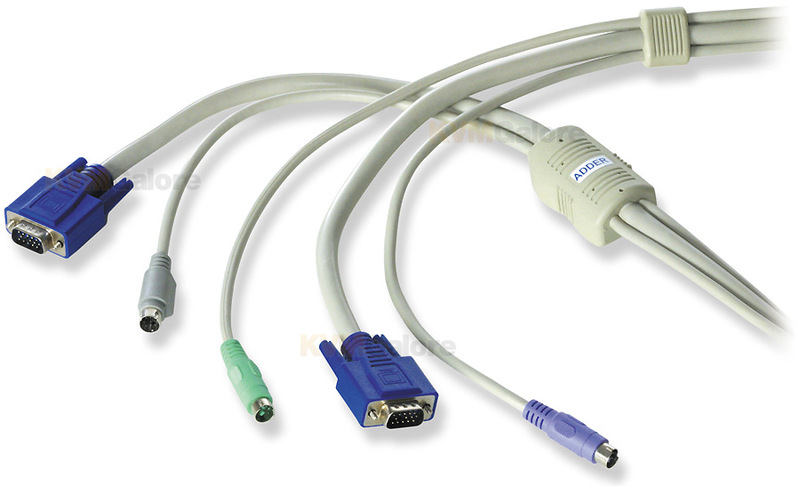 Miniature 'keep alive' circuitry is moulded into the cable to ensure problem free computer operation even if the KVM switch is powered off. An intelligent communications system enables the active circuitry within the cables to work in close partnership with Adder MP switches to provide enhanced functionality.